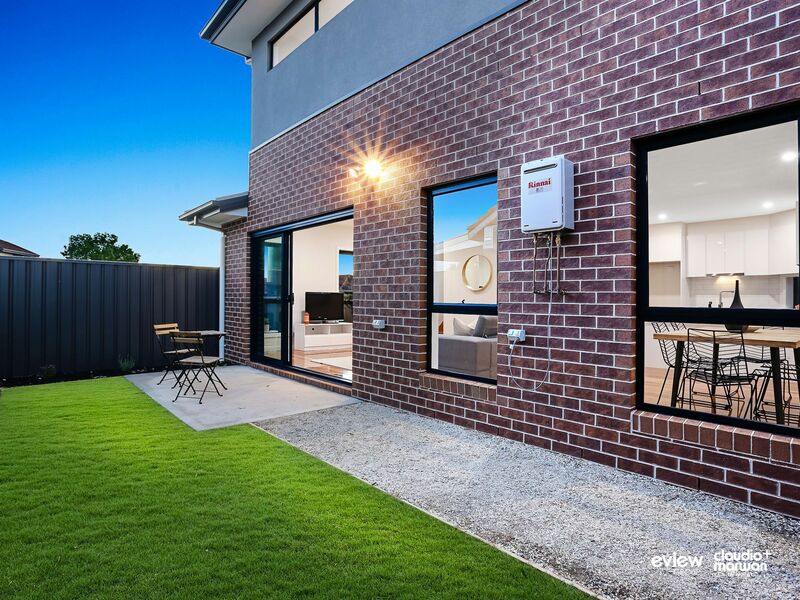 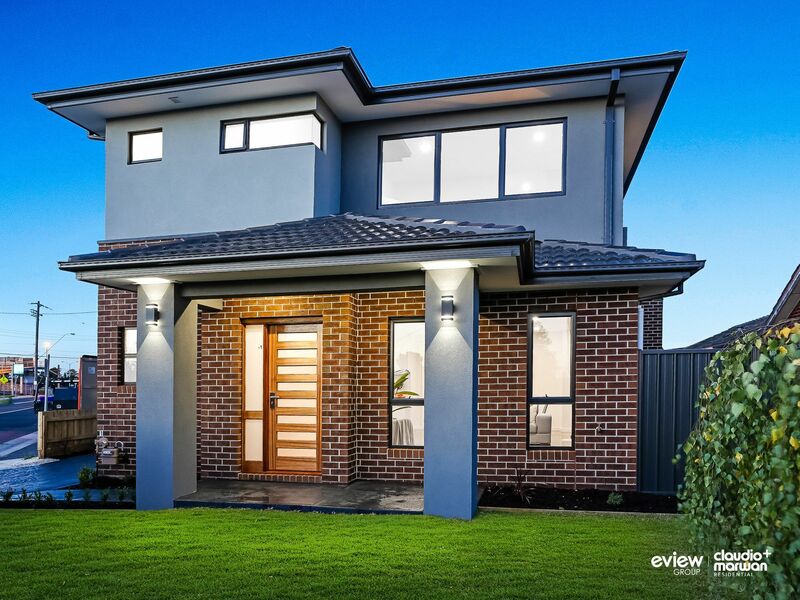 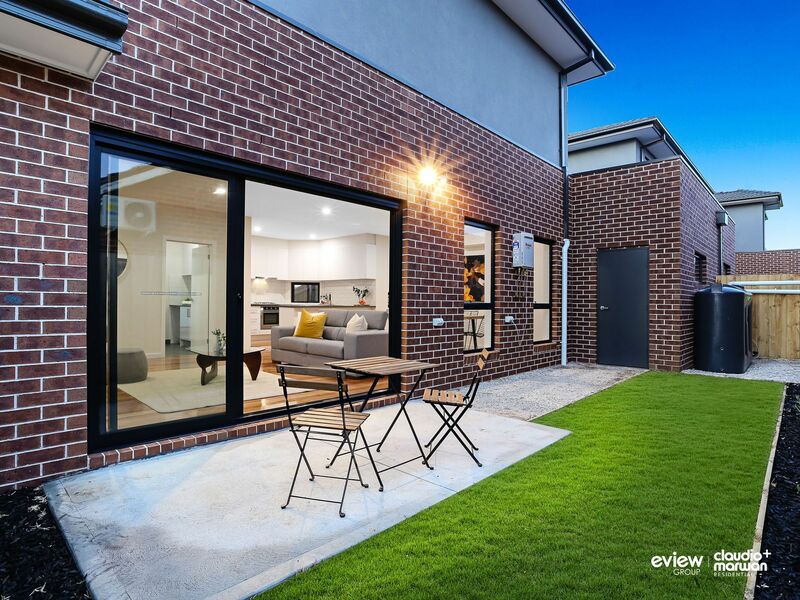 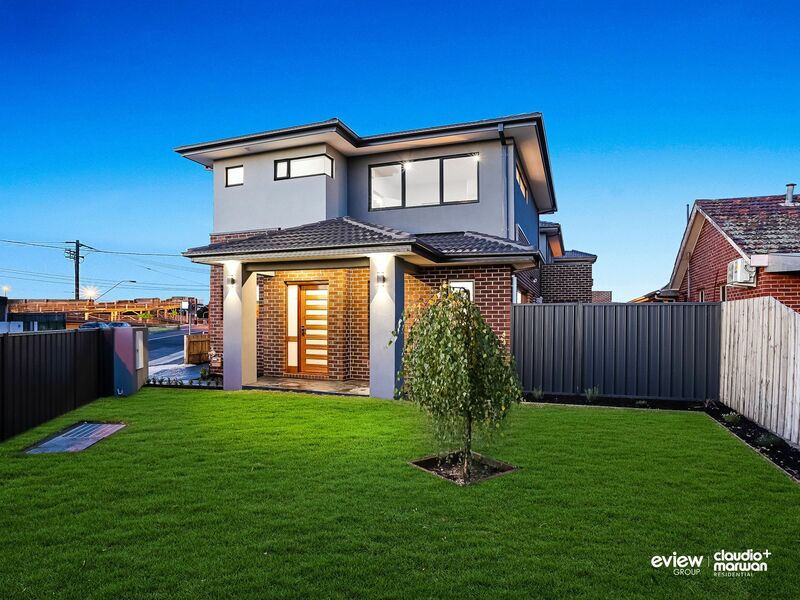 Dazzling with its design, a delightful brand new corner block Townhouse ready for you to move in. 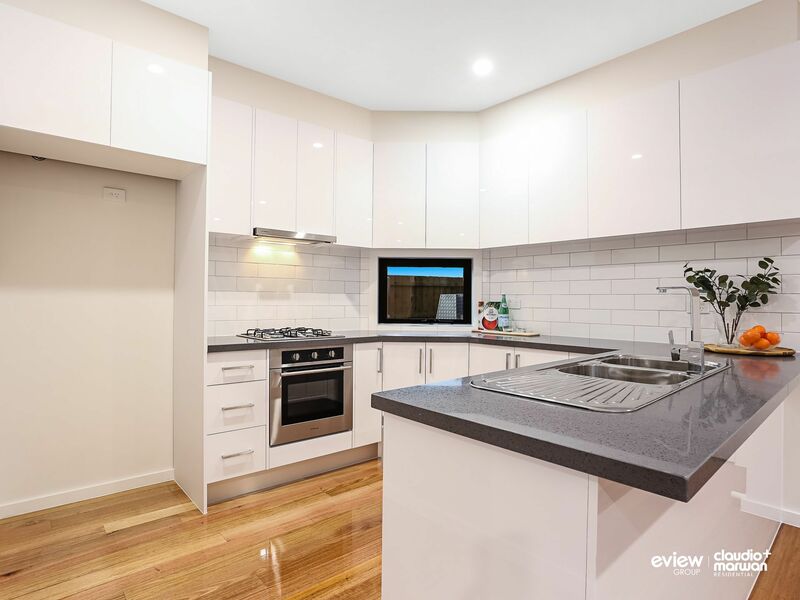 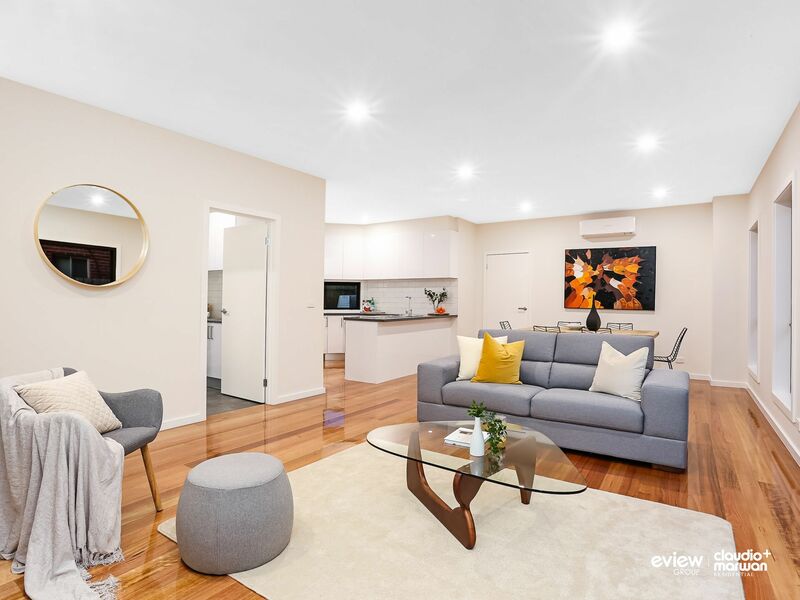 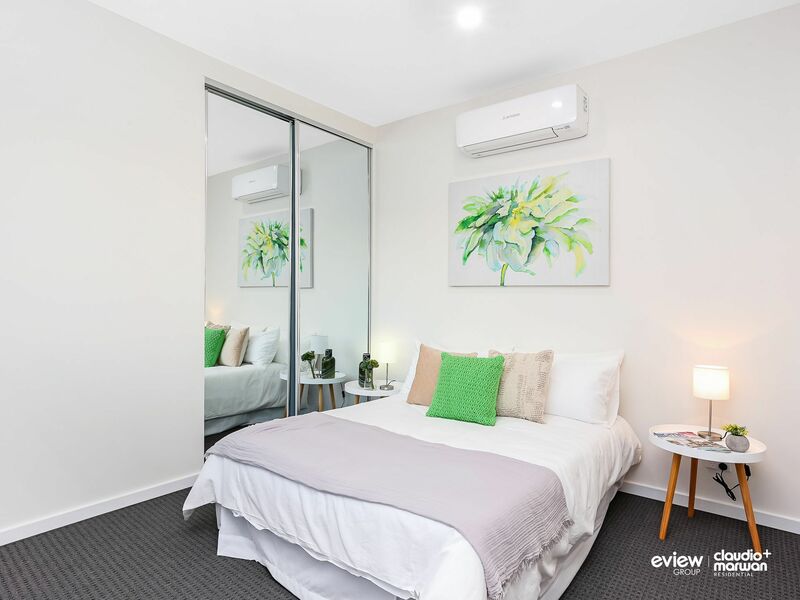 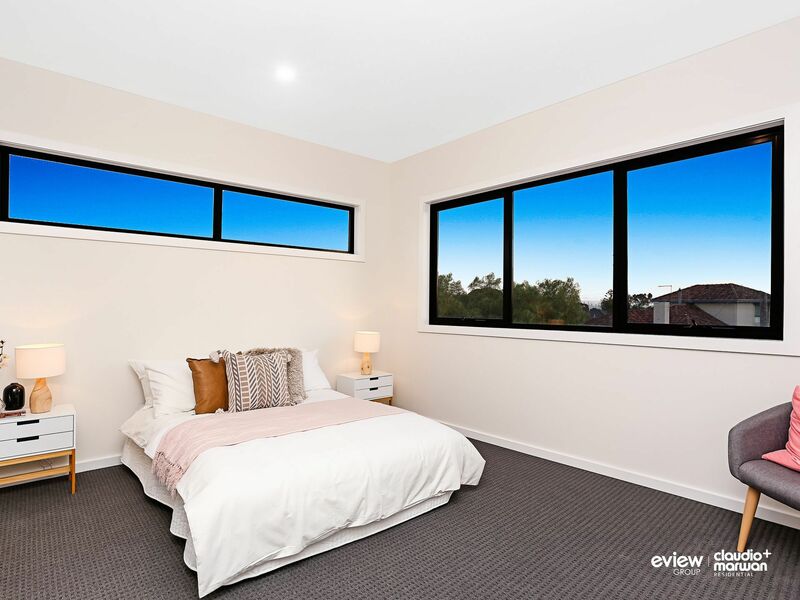 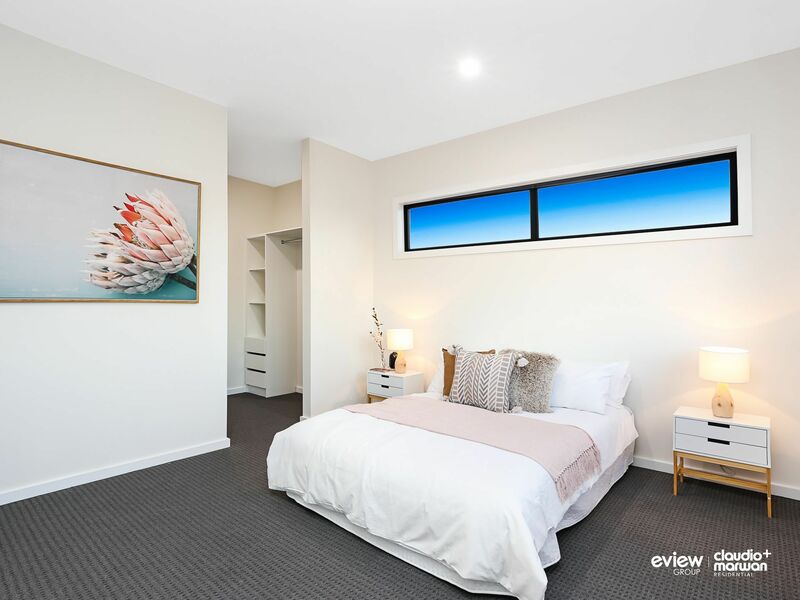 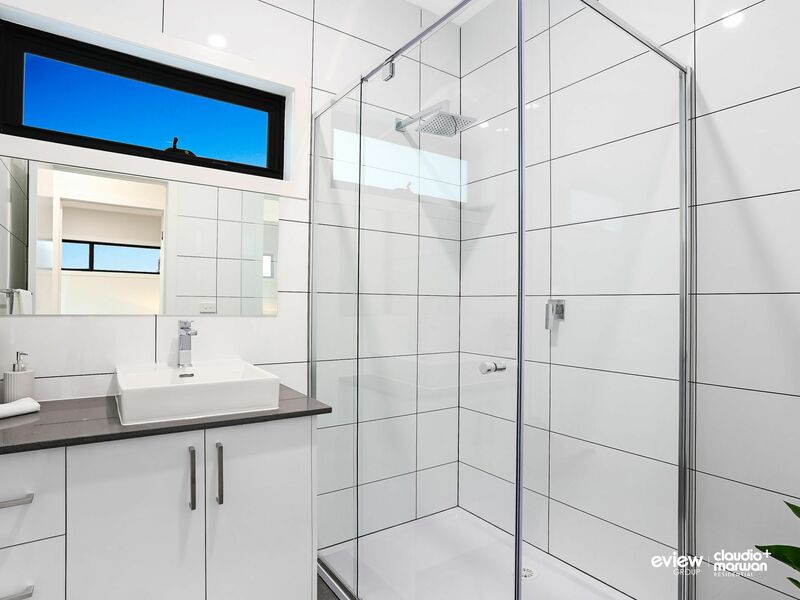 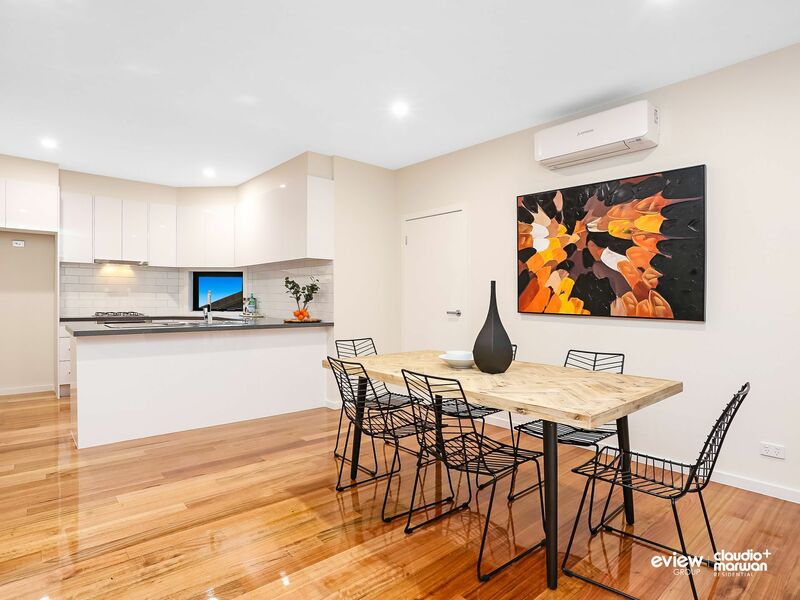 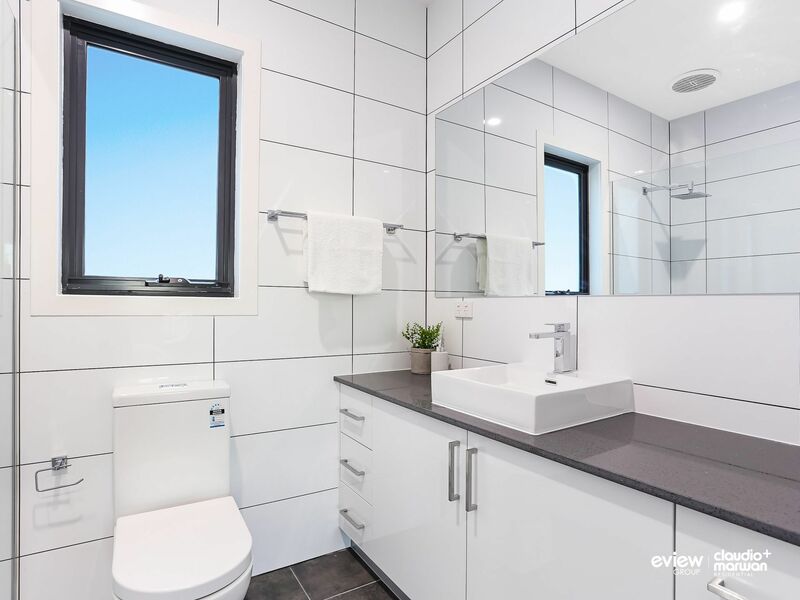 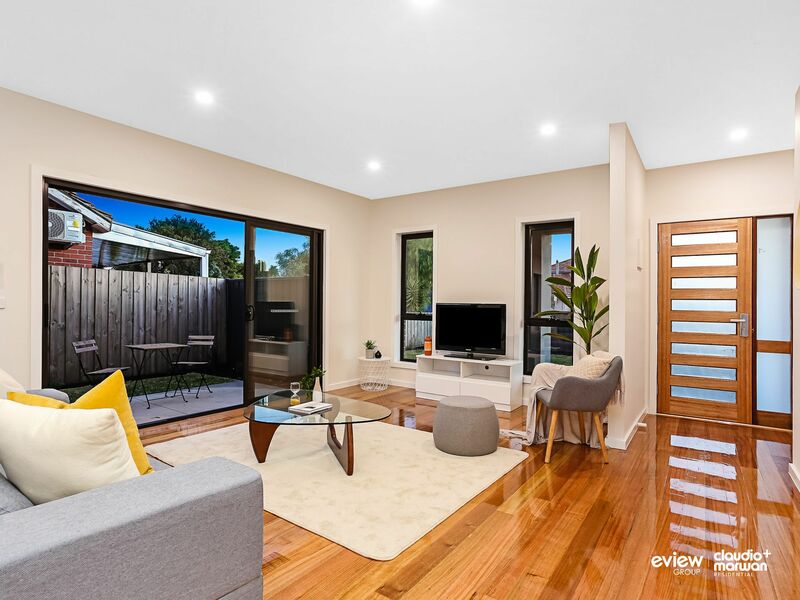 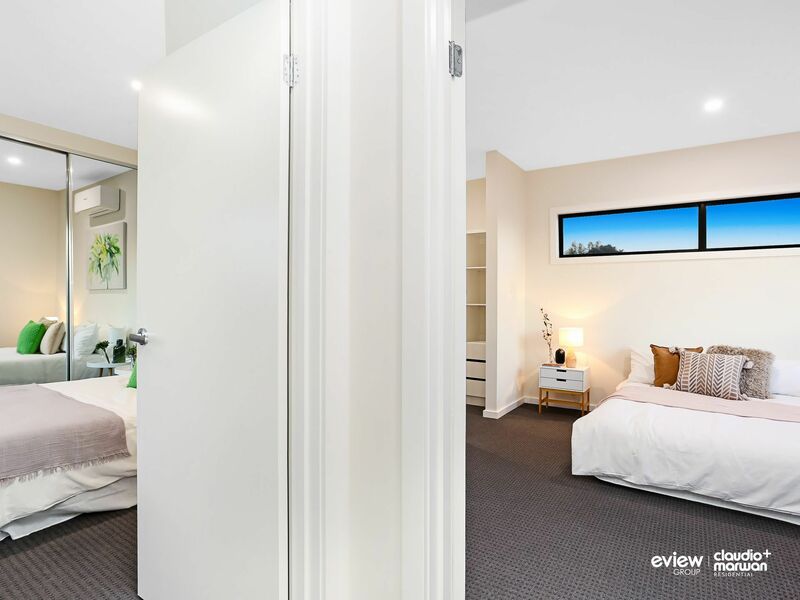 Just a stone’s throw from the local train station and being only 11 stops to the CBD, leave the car in the garage, have a sleep in and start living the easy life. 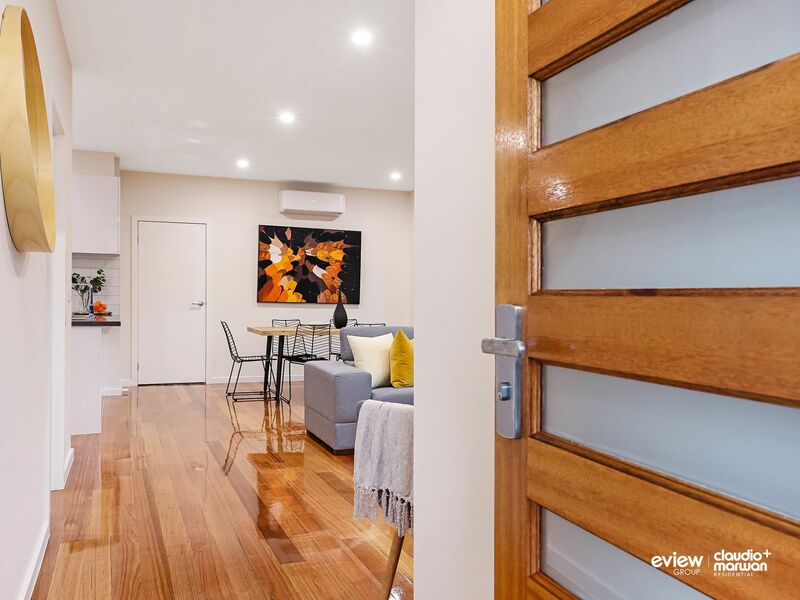 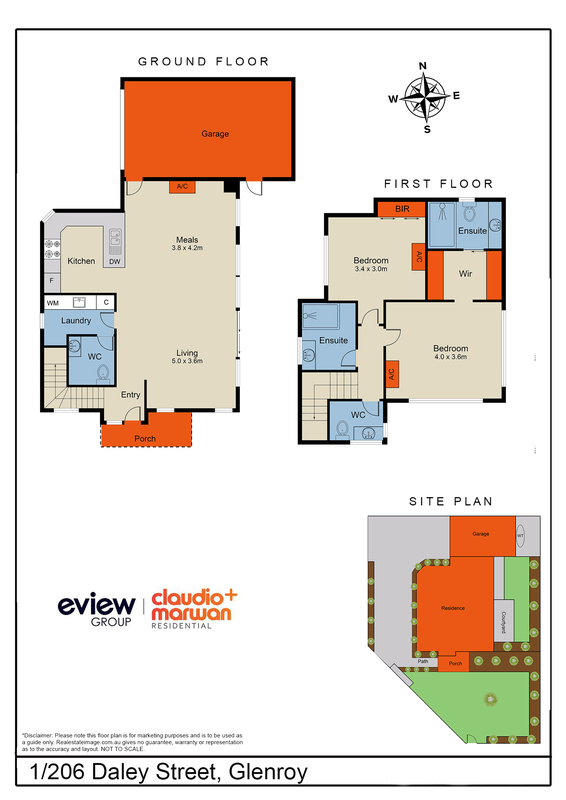 Quality finishes will ensure that this property is a lifetime investment. 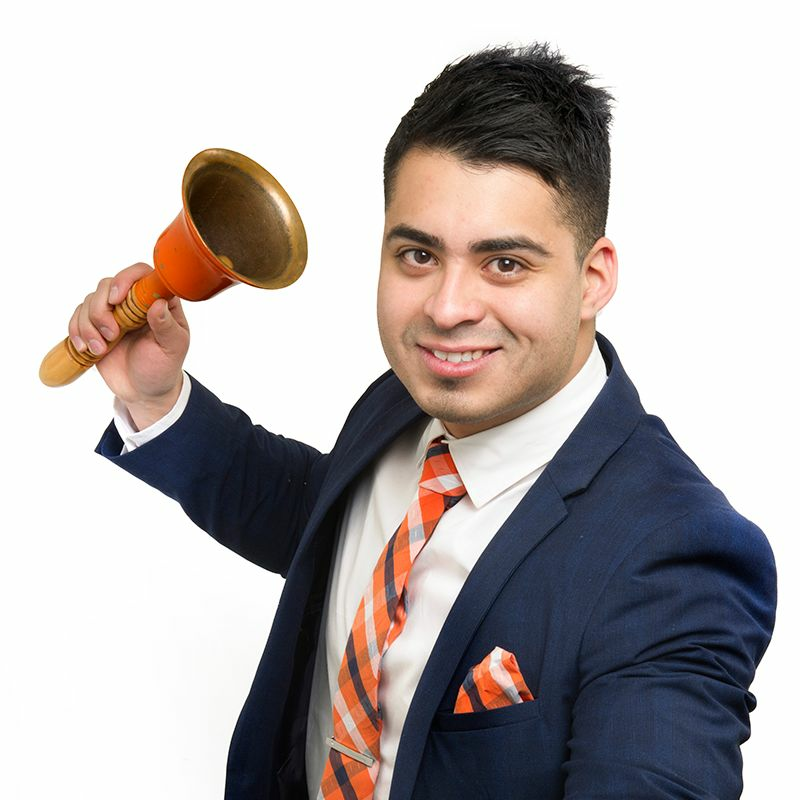 It’s time to step off the platform towards a brighter future.